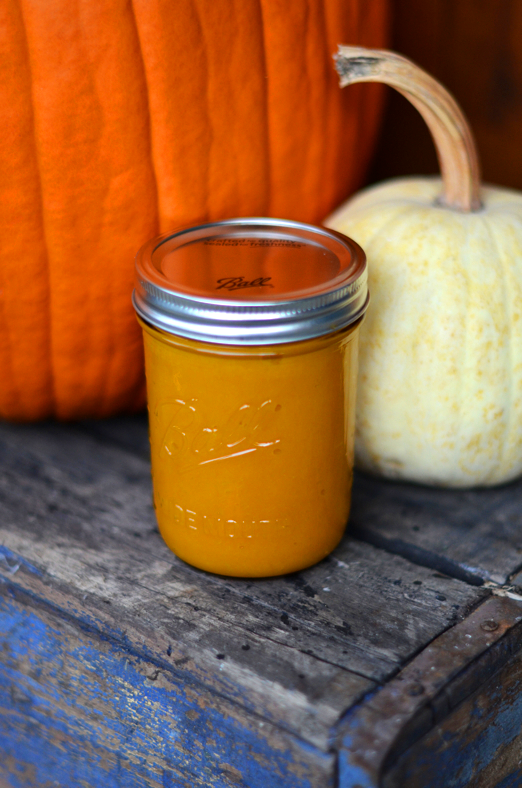 If you haven't made your own pumpkin puree from scratch before, you have to try! It's super easy, and so tasty. Don't have a food processor? No problem, I use my little ninja blender and just do it in smaller batches. 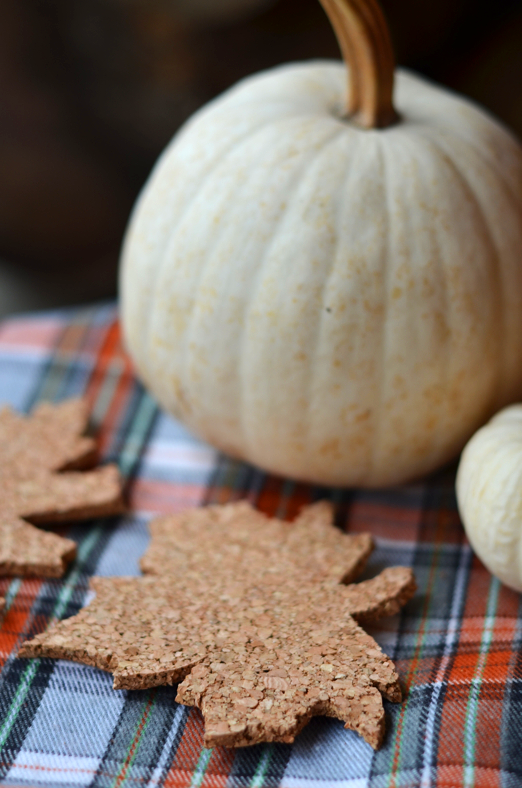 The best part is how pumpkin-y your whole house smells, and also the bragging rights when you can say you made the whole pumpkin pie completely from scratch! Gotta love bragging rights. Looking to spruce up your table? (Spruce! Leaves! Get it? yeah, sorry) These adorable little coasters only take a couple minutes to cut out, and they are a super adorable addition to any table. Got 5 minutes? that's all it takes to put together this super easy burlap table runner!